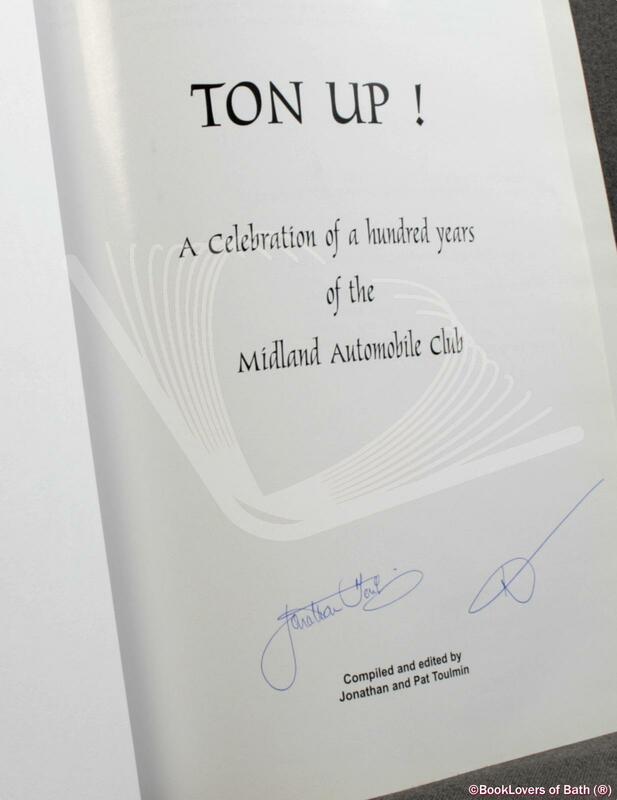 Worcester: Midland Automobile Club, 2001, Hardback in Dust Wrapper. Condition: Very Good — in Very Good Dust Wrapper. From the cover: “The Midland Automobile Club was formed just ten days into the twentieth century, and just a few days before the death of Queen Victoria. It was founded by motoring enthusiasts and pioneers of the British Motor Industry — including Austin, Siddeley and all three Lanchester brothers. 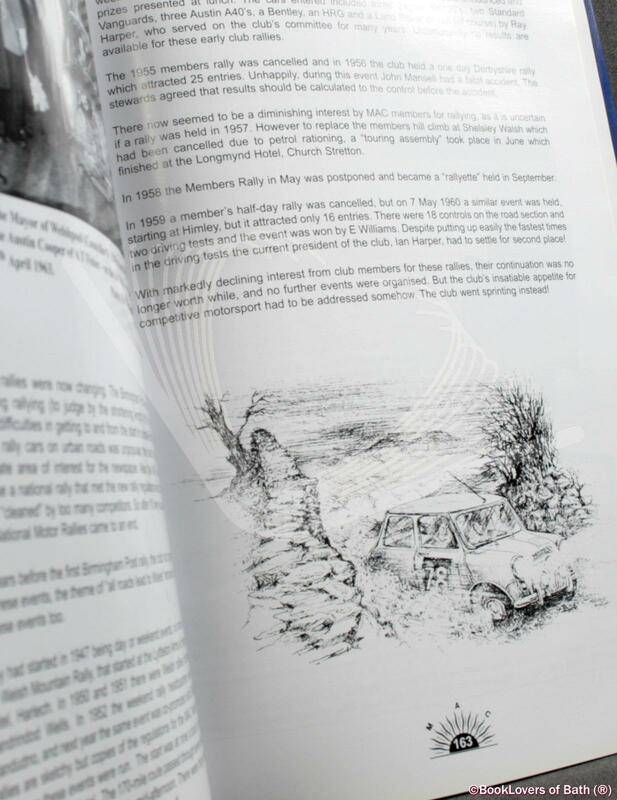 It may be the oldest motor sporting club in the UK, perhaps even in the world, having an unbroken history of organising competitions for 100 years (war years excepted). Within a few months of its formation, the club organised its first speed hill climbing competition — on the public highway! Within four years, and following brushes with the law, the club found Shelsley Walsh and has been holding hill climbs there ever since. 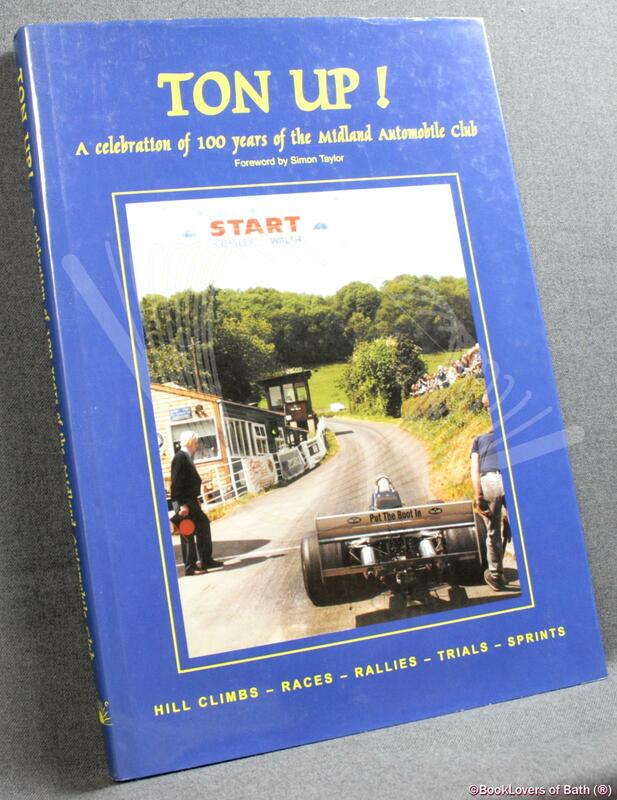 This makes Shelsley the oldest motor sports venue in the world that is in current use. Shelsley was one of the premier motor sport venues in the country for forty years and attracted many international stars. In 1936, Germany sent Hans Stuck and the 650 bhp Auto Union to Shelsley to take the record, but the English weather — and Raymond Mays (ERA) — defeated them. 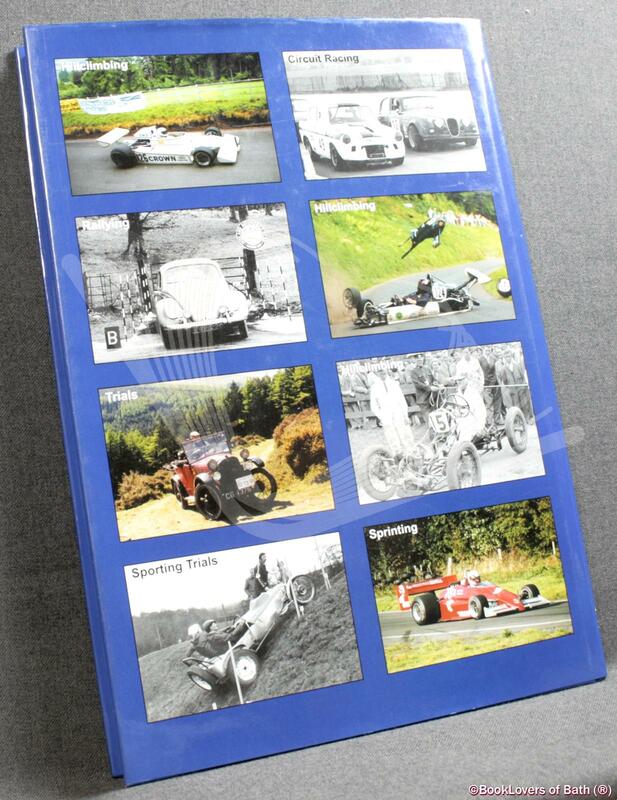 Many Grand Prix drivers have competed at MAC events, and this book’s index reads like a who’s who of motor sport. MAC has explored most of the disciplines of motor sport during its 100-year history and has even invented one or two! Circuit races, sprints, trials (both reliability and sporting), rallies and hill climbs may have been its mainstay, but the club has run gymkhanas, speed-judging contests, petrol consumption trials, autocross, driving tests and even balloon racing competitions — some 435 events in all! MAC’s rich history is well illustrated in this book with nearly 200 photographs and illustrations. 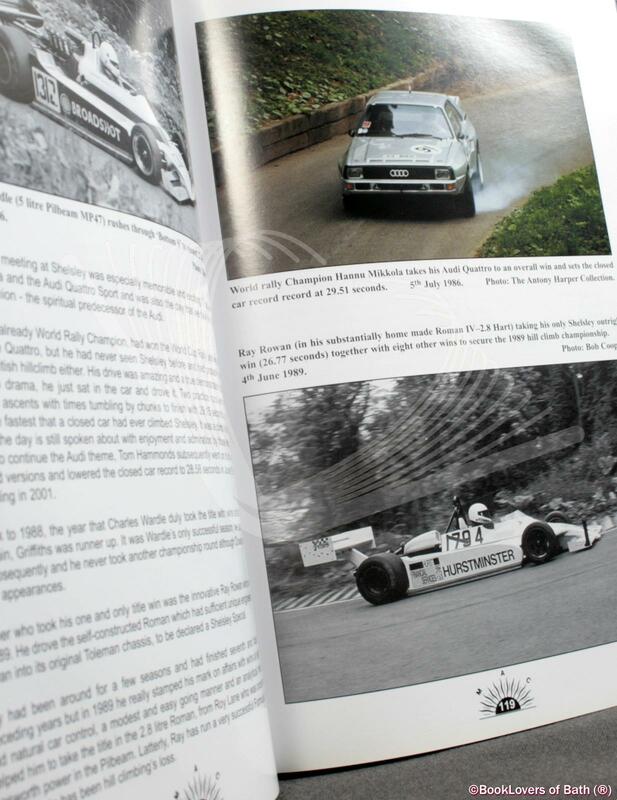 It covers the characters that made the competition so fascinating and some of their remarkable cars, and shows why the club has been so important in the development of British motor sport. Foreword or introduction by Simon Taylor & Ian Harper. Size: 12" x 8½". Matching Pictorial boards. 240 pages.